We all have certain phrases or favorite words that we use way too often. 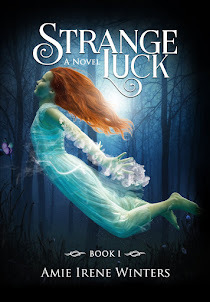 For my first book, Strange Luck, my editor informed me that I used the word "suddenly" WAY too much. I didn't believe her until I looked it up myself and found that I used it nearly 100 times. Learning from that experience, I significantly cut back on using the word "suddenly" in my next book, The Nightmare Birds, but instead was scolded for using the word "gulped" too much. As in...she gulped, he gulped, I gulped. 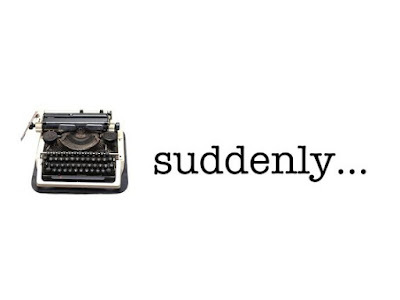 Sure enough, I had used that word almost as much as I had used "suddenly" without even realizing it. Whatever your weak word is, it can be the difference between a reader continuing to read, or the “yes” pile and the “slush” pile for your manuscript. Although I’ve come across LOTS of editing checklists over the years, I haven't really found one that tells you what to specifically look for in your manuscript. Usually, I’ll come across something that says, “Make sure your use of contractions are correct.” No duh! But isn't it kinda difficult to find these things in a manuscript if you don’t know what to look for? 1) Capitalize mom, dad, grandpa, etc., when used in place of a proper name and use lowercase letters when used as a modifier. 2) Italicize the character’s inner dialogue or thoughts. 3) Remove the phrase “for some reason”. This is overused verbiage. 4) Remove the word “very”. This is an overused modifier and when removed it can significantly tighten your sentence. 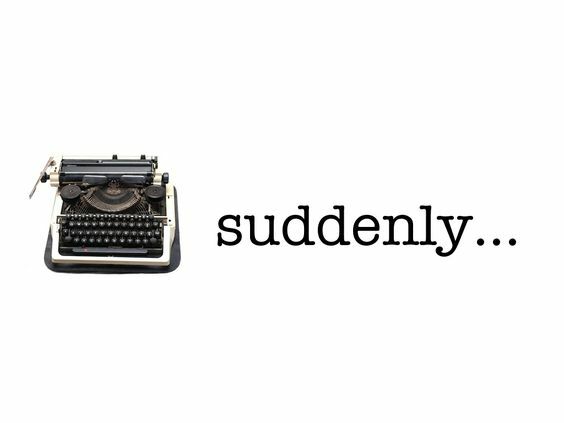 5) Remove the word “suddenly”. This is an overused modifier. 6) Double check “it's” to see if you really mean “its”. If you fail to catch this error, you could look like an amateur. 7) Consider if ellipses are needed. They should only be used to show trailing off speech or a pause in speech. If they are needed, pay attention to how often you use them. They are much more rare than you might expect. 8) Consider removing the words "caused", "causing", "managed", and "managing". These words can easily weaken sentences and add extra words. You can usually leave them out and use the main verb. 9) Double-check your use of “to” to see if you really mean “too”. 10) The words “soon”, “some”, “someone”, and “something” are frequently overused. Do a global search for each of these words. This way you’ll be able to spot over usage in sentences and paragraphs. 11) Remove the word “so”. This is an overused modifier. 12) Never capitalize seasons. Search for words like “spring”. 13) Double-check the spelling of every character’s name and make sure that you have spelled them correctly and consistently. Also do this for names of towns/places, streets, and major terms. 14) Make sure there is a new paragraph every time a different character speaks. 15) Double-check your use of “form” to see if you really mean “from”. 16) Double-check your use of “fro” to see if you really mean “for”. 17) Try your best to eliminate or reduce words that end in “ly”. These words are often extra verbiage. 18) Minimize adverbs and weak words like “was/were” “had/have”, etc. 19) Double-check your use of “you’re” to see if you really mean “your” and vice versa. 20) Double-check your usage of words like “real” and “really”. Try to remove as much as possible. Once you've gone through this editing checklist, I HIGHLY RECOMMEND printing out your manuscript. You’d be surprised how easy it is to spot overused words on paper versus a screen, and often times you’ll be able to pick up on your patterns. Even after you've read the whole thing on paper, give it to as many people as you can for their input. Each person has a different perspective and skill set, enabling them to catch everything from common typos you might've missed to inconsistencies in your story. After that, give it to a professional editor regardless if you intend to self-publish or submit your manuscript to literary agents. I'll repeat. GIVE IT TO A PROFESSIONAL EDITOR. No writer is perfect. 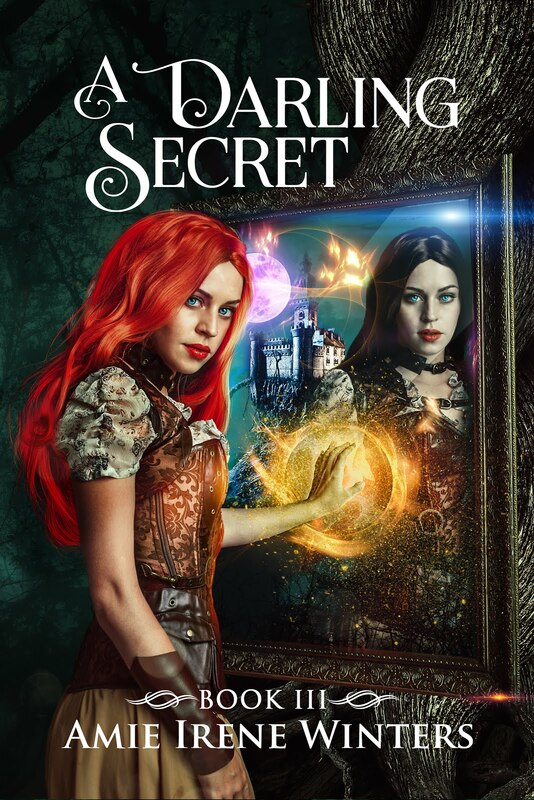 I can't tell you how many Indie authors I've come across that insist that their work is perfect without having it professionally edited, and every single time it shows. If you're shooting to sign with an agent, they will NOT read your work if it's littered with typos and incorrect grammar. Working with a professional will not only increase your chances of polishing your work, they'll bring to light your strengths and weaknesses which you can apply towards future projects. If you're having trouble finding an editor, ask around for recommendations. Author friends and writing groups are a good place to start. You can also look in a book's acknowledgements as the author will often thank the editor. 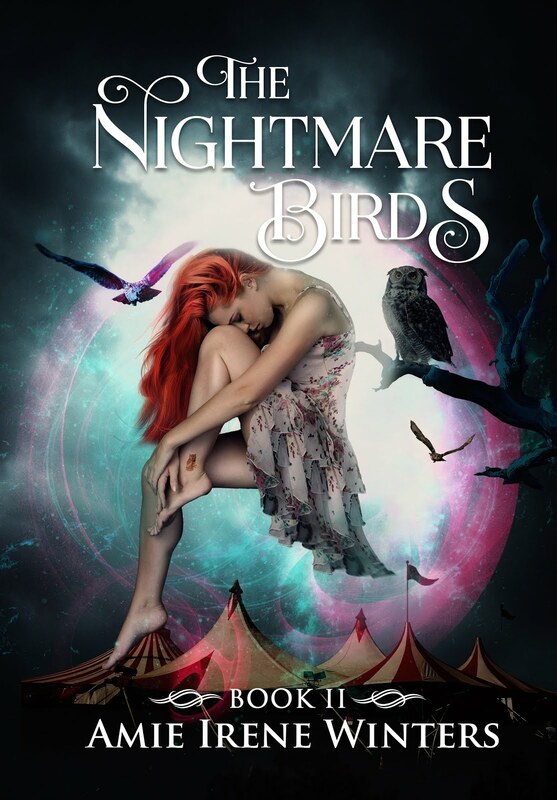 If my editor, Christie Stratos, is reading this thanks again for all of your hard work on The Nightmare Birds. :) You rock! If all else fails, search the web. There are a zillion sites out there like Editorial Freelancers Association, which matches you with an editor. Remember, there's always a risk involved when you hire an editor, regardless if they're highly recommended or someone you hired online. Editors make mistakes and it's unreasonable to think they'll catch everything. But, as I mentioned previously, an editor's offerings are incredibly valuable and will help you in the long run. Good luck on your editing journey.